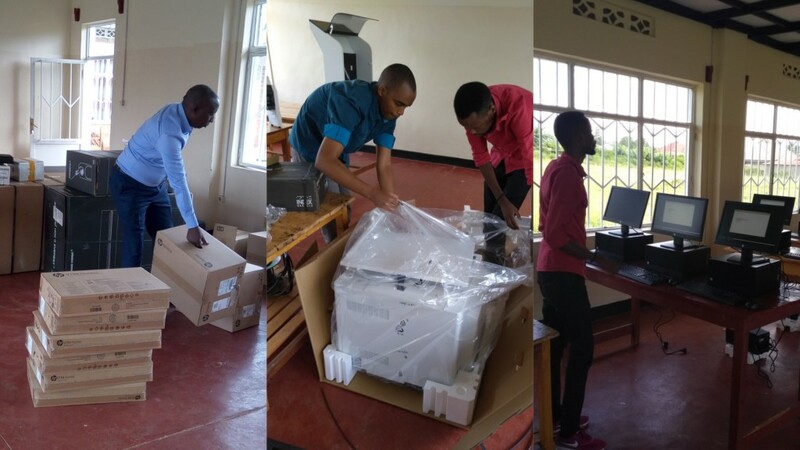 NEW YORK, NY, February 27, 2018 – Miracle Corners Rwanda (MCR) received a generous in-kind donation of ICT equipment from the District of Bugesera in February 2018. This in-kind donation, valued at approximately $43,000, includes computer desktops, printers, scanners, braille paper, braille slates, braille stapler, Duxbury braille translator, victor reader, among other equipment. The purpose of the donation is to support the use of technology among people living with disabilities. MCR will use this equipment to train people with disabilities, to enhance their learning, and make it easier to take exams. In addition to this, the Rwanda Utilities Regulatory Authority has agreed to offer internet access. 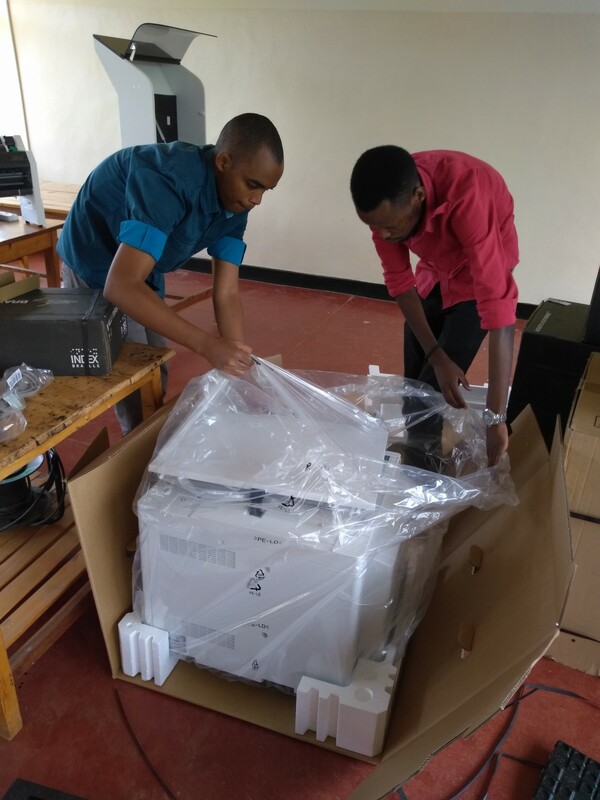 The beneficiaries of this donation will need to fall under the following criteria: be Rwandan, have a medical certification of their disability, and a desire to learn Information Communication Technology at MCR. In order to support this project, MCR committed to upgrading the center’s spaces to ensure handicap accessibility – making it one of the few accredited centers offering handicap accessibility. MCR is grateful for this partnership and believes it will go a long way to better the lives of those living with a disability.